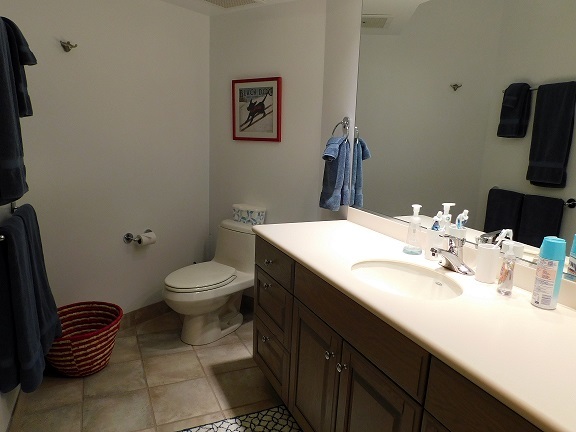 ATTRACTIVELY PRICED! 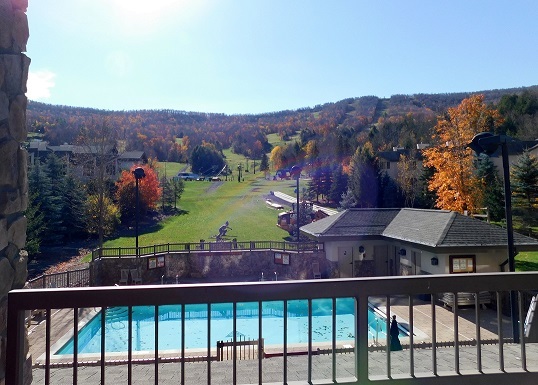 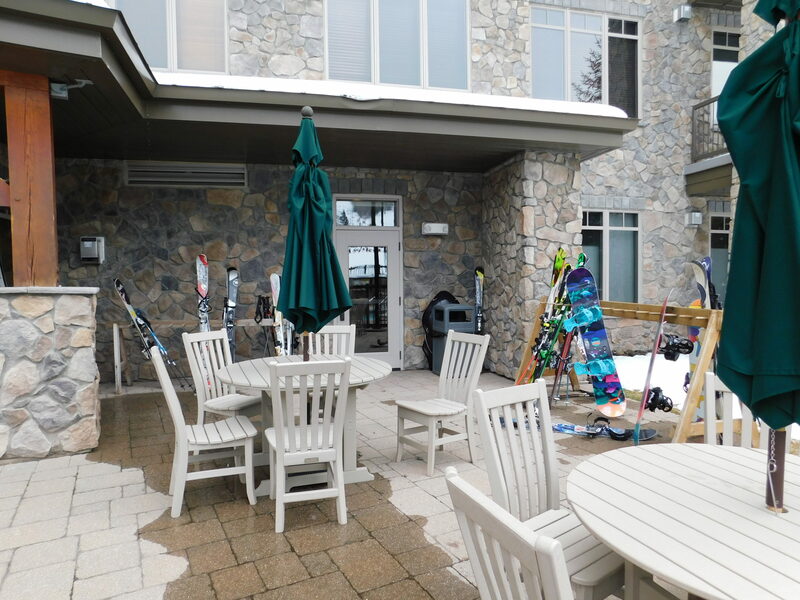 Season Rental 2019-20Slope Side with Stunning Mountain Views. 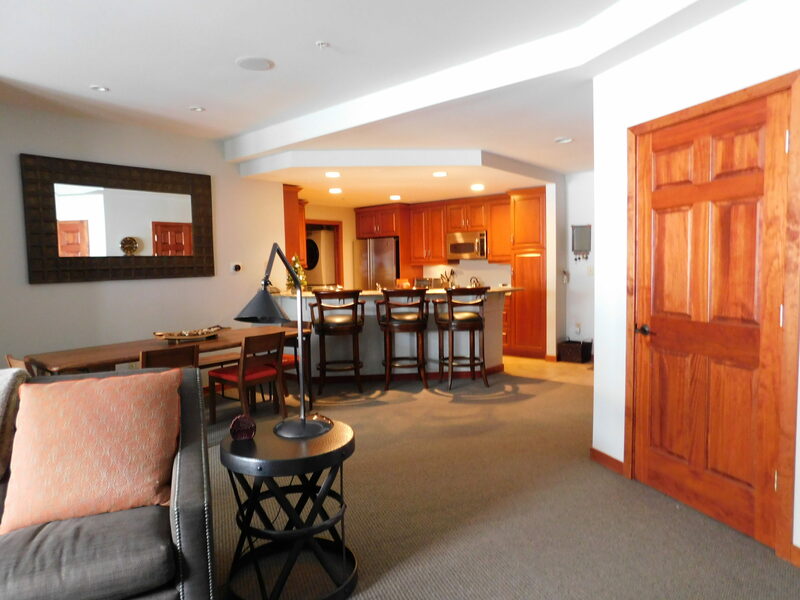 Spacious and Tastefully Furnished with Wood Floors. 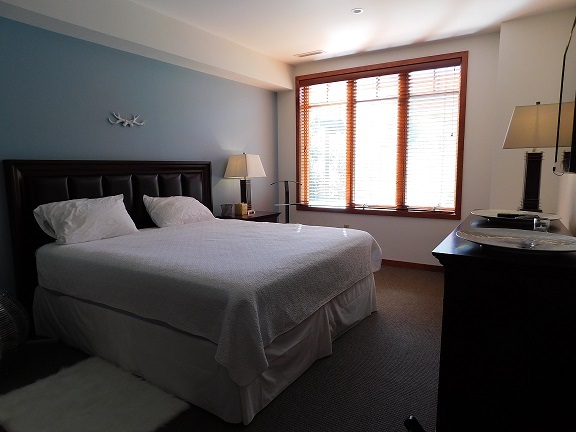 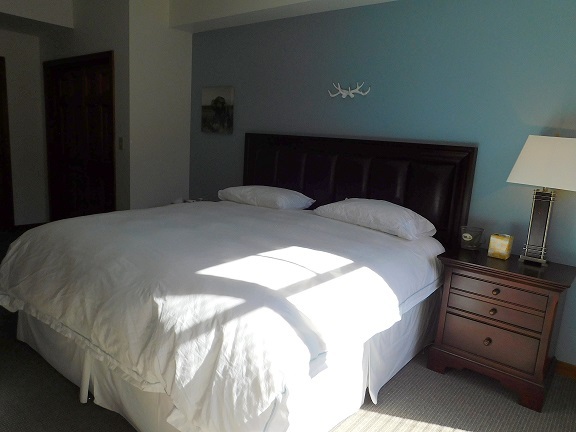 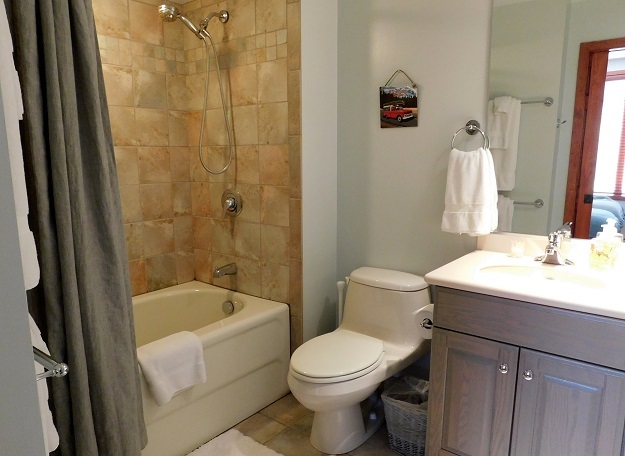 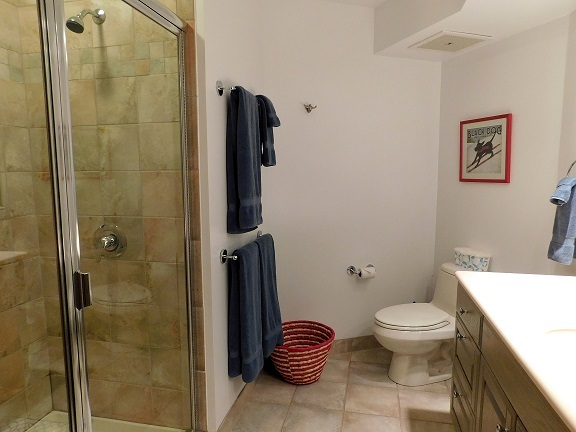 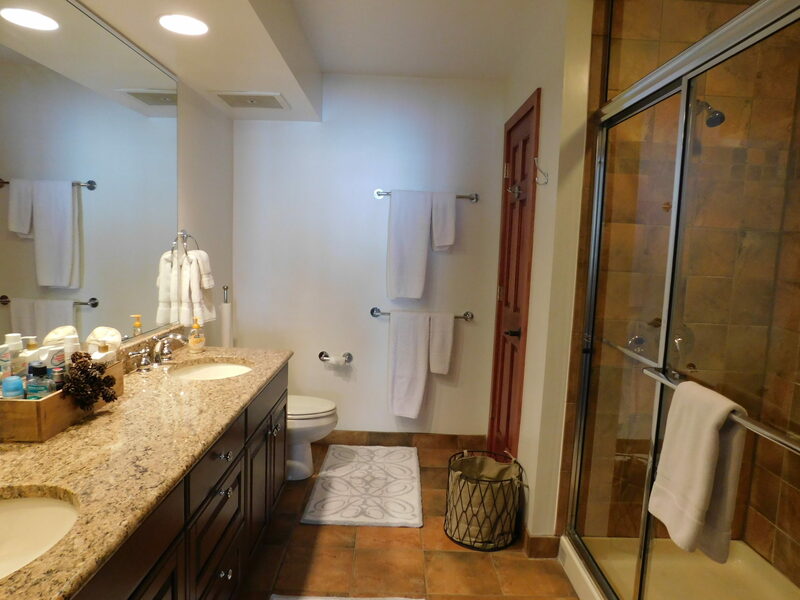 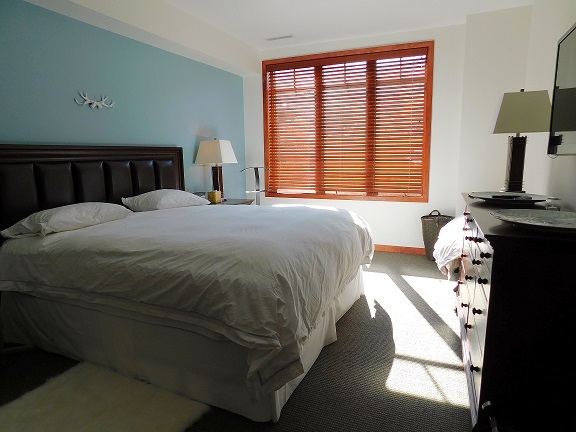 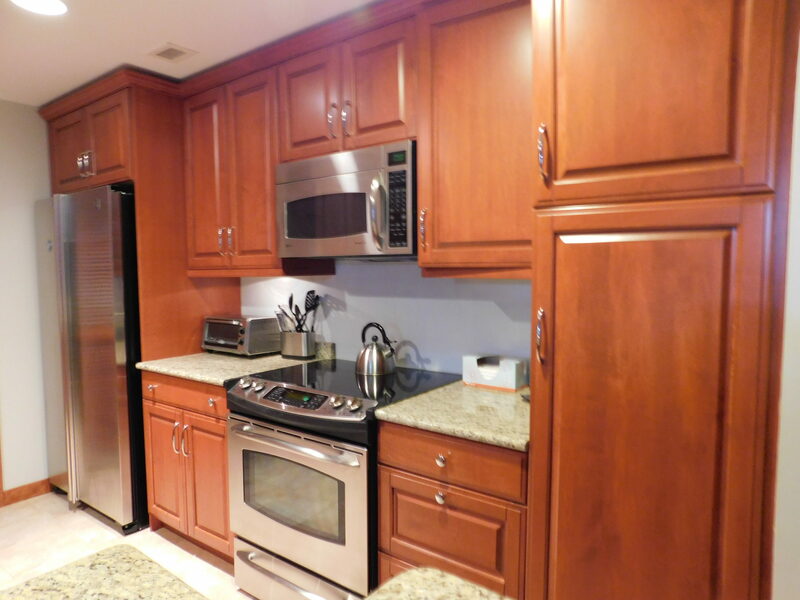 Large master bedroom suite, bath has upgraded cabinets, granite counters. 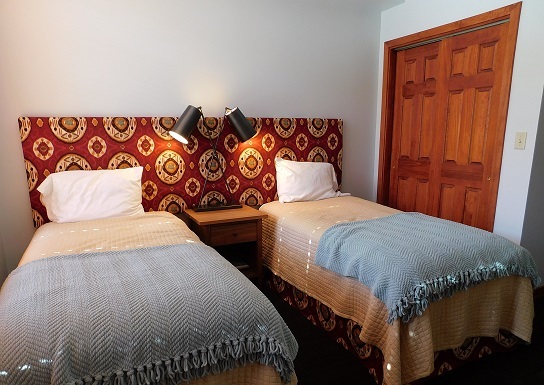 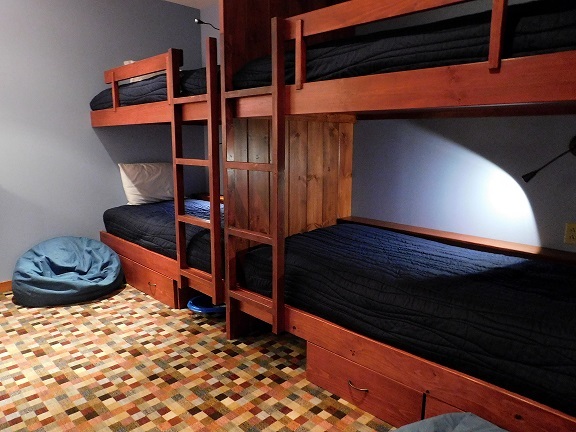 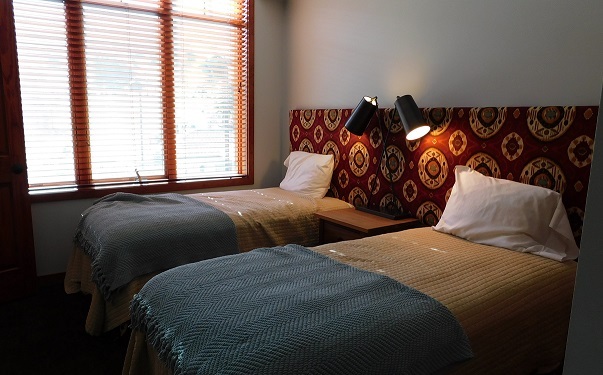 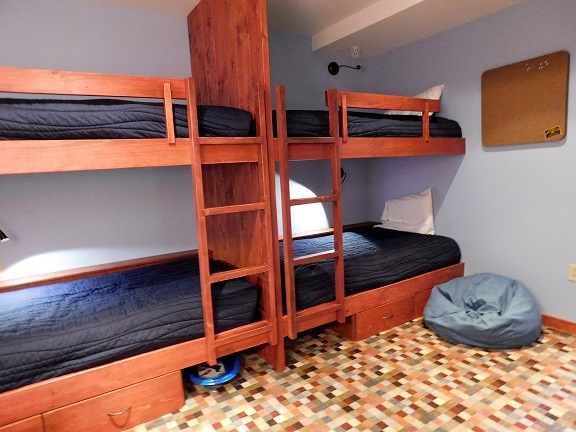 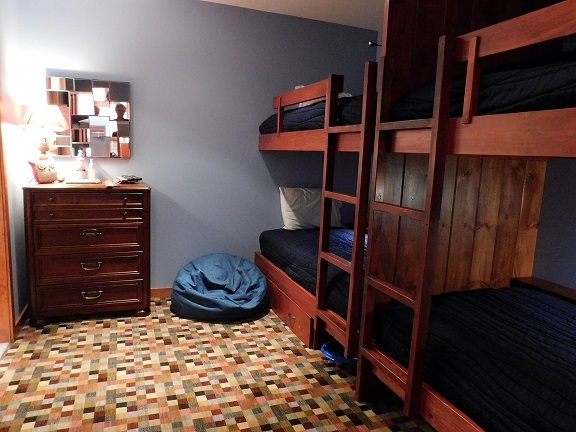 2nd bedroom has 2 twin beds large closet and full bath with tub-shower, last but not least 2 custom built bunk beds with storage and full bath again with custom cabinets and granite counters. 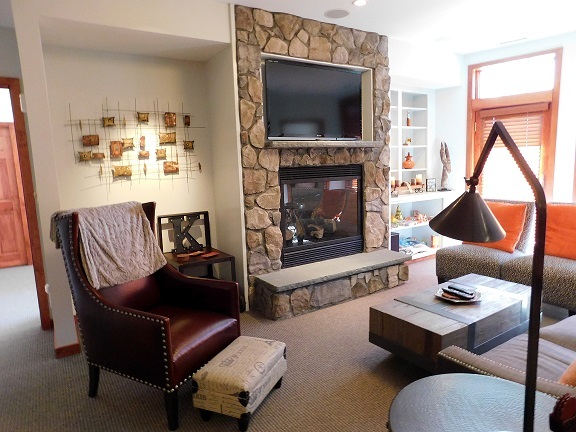 Living room with stone gas fireplace. 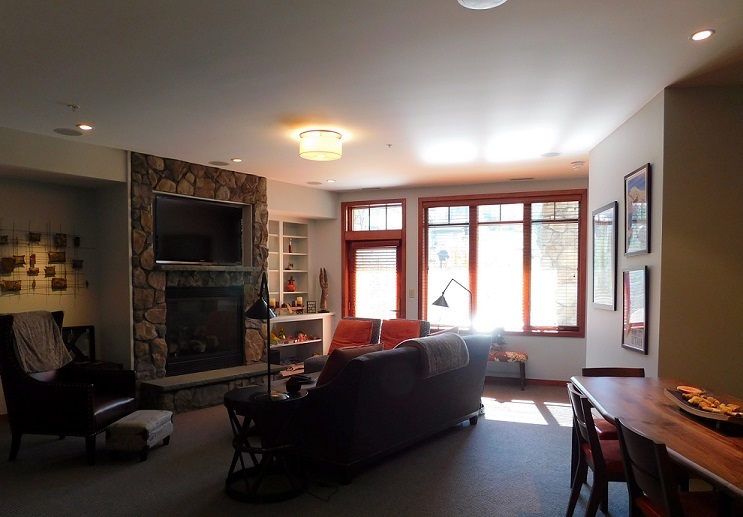 Large windows and door leading out to balcony and stunning view Mountain and overlooking pool and hot tubs. 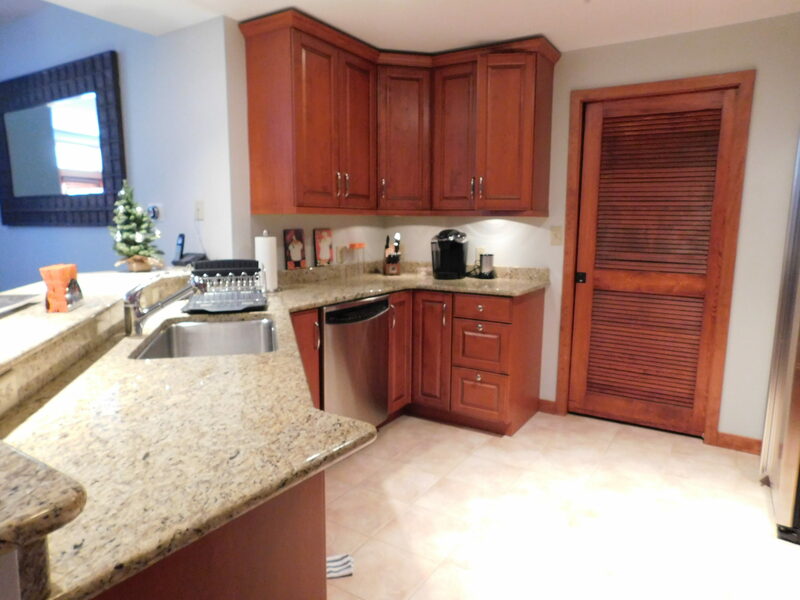 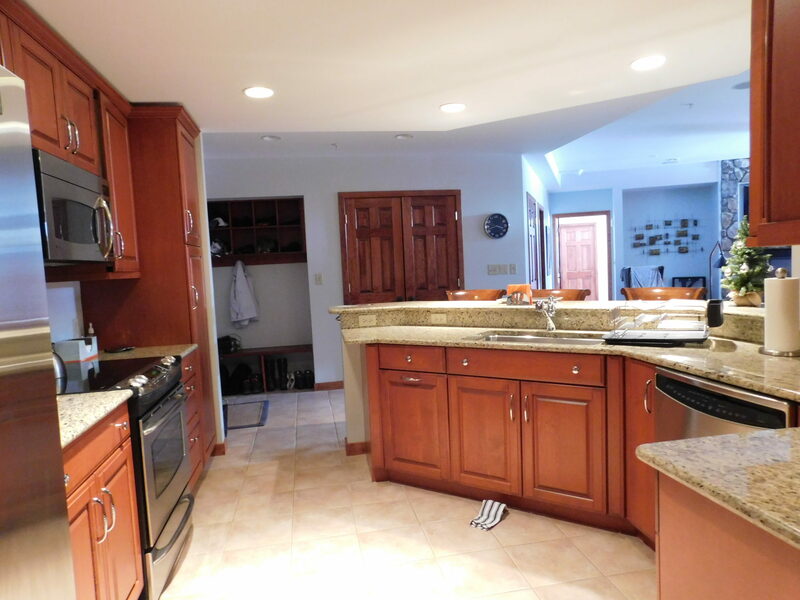 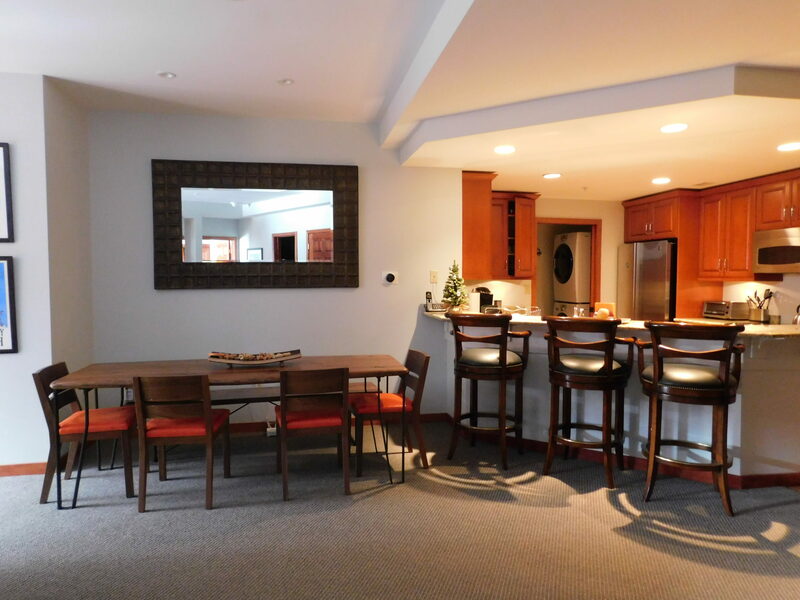 Large custom kitchen with bar and bar stools plus dining area seating six. 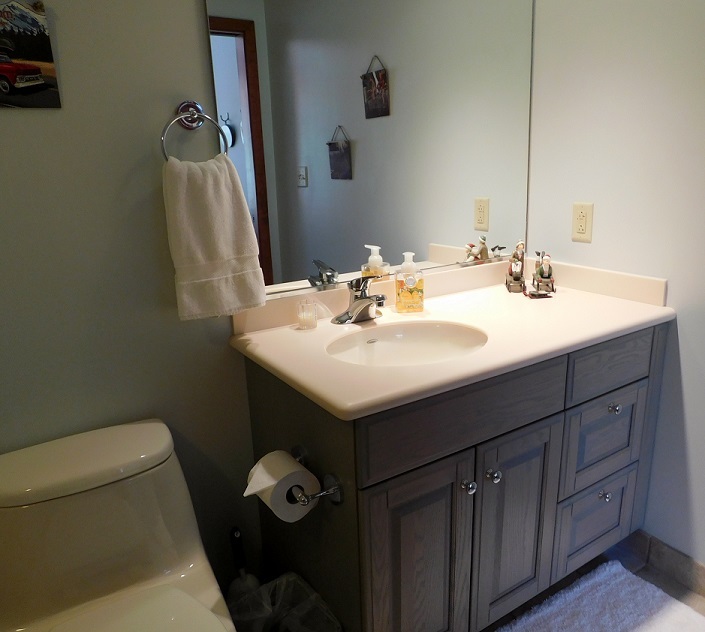 Washer / Dryer also custom entrance bench, shelves for your gear! 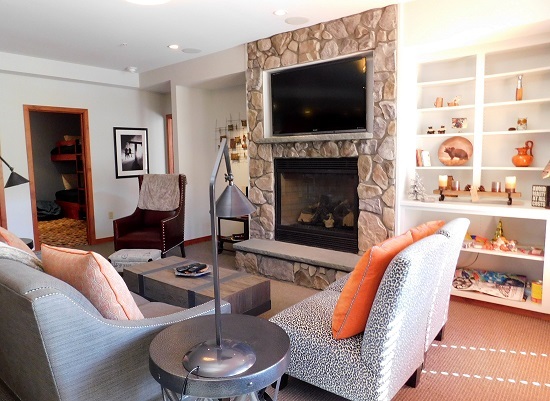 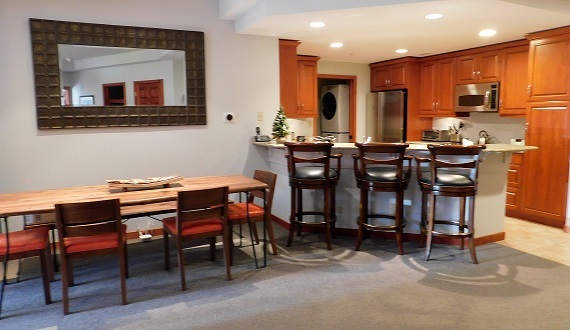 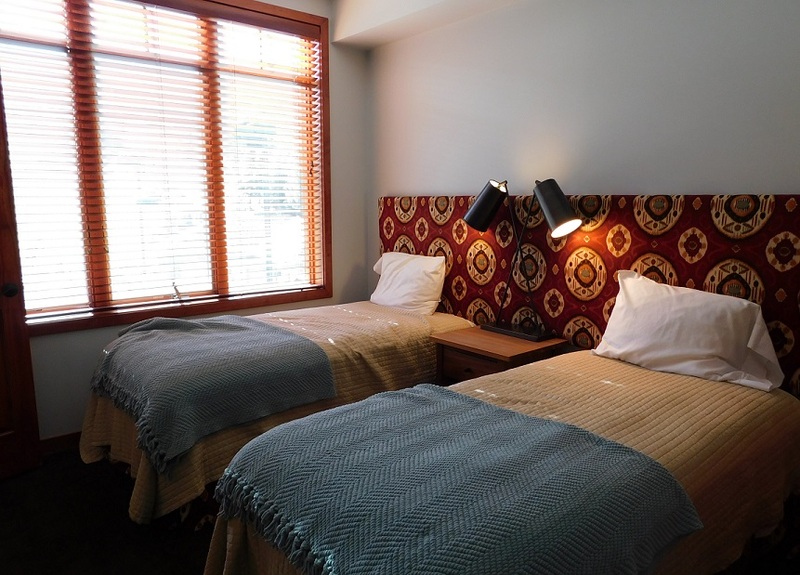 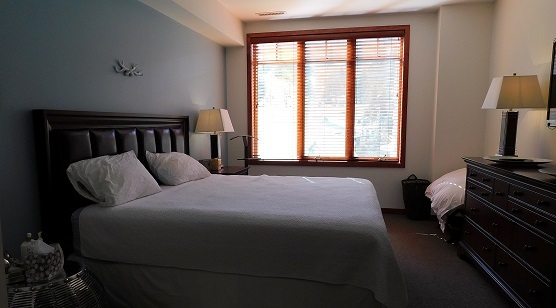 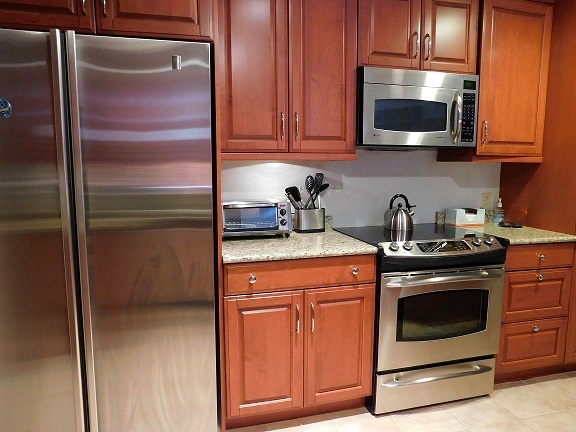 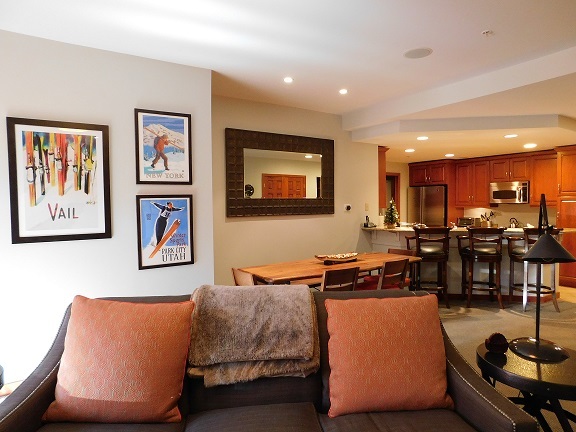 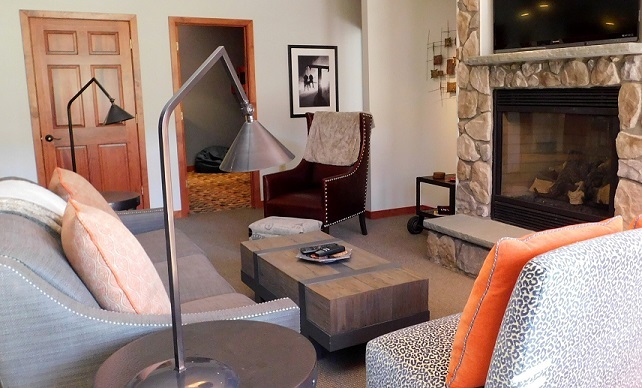 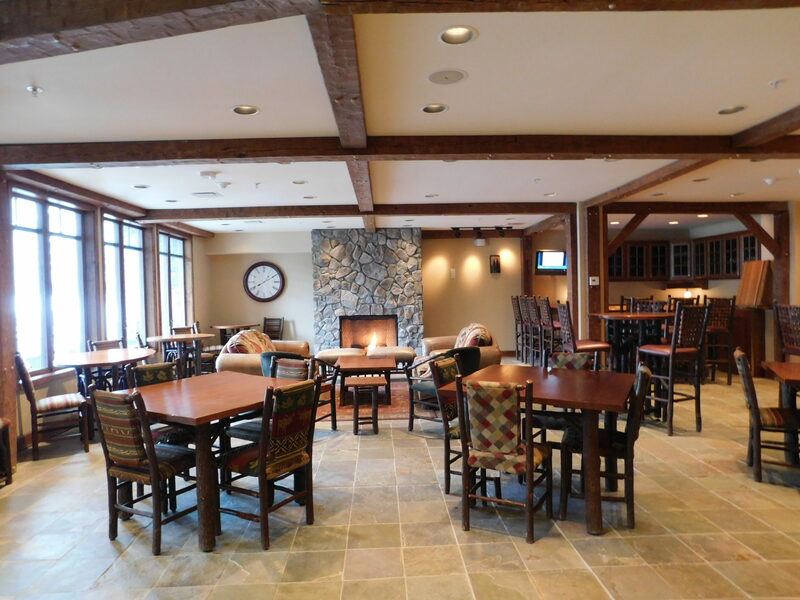 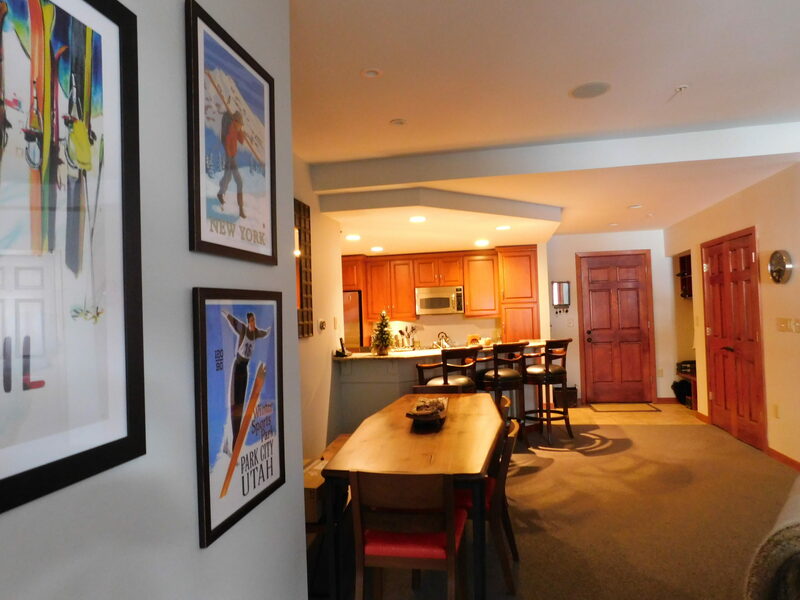 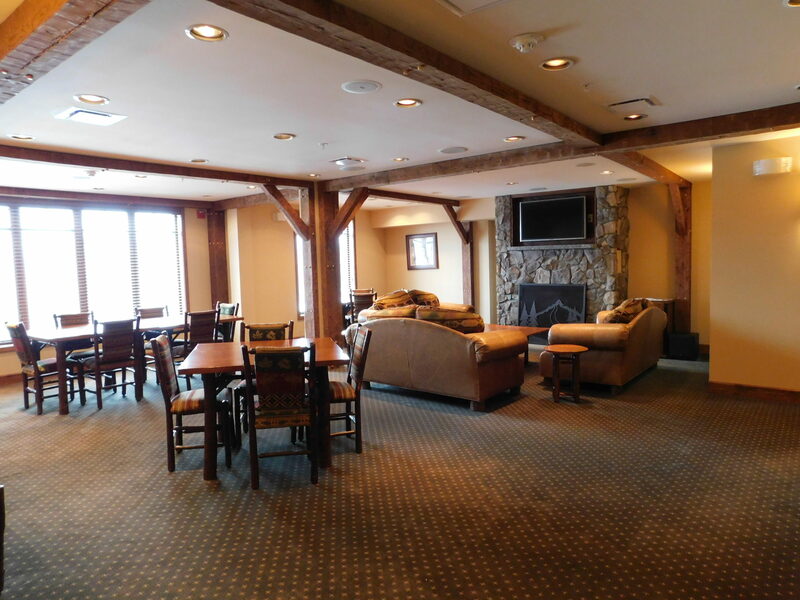 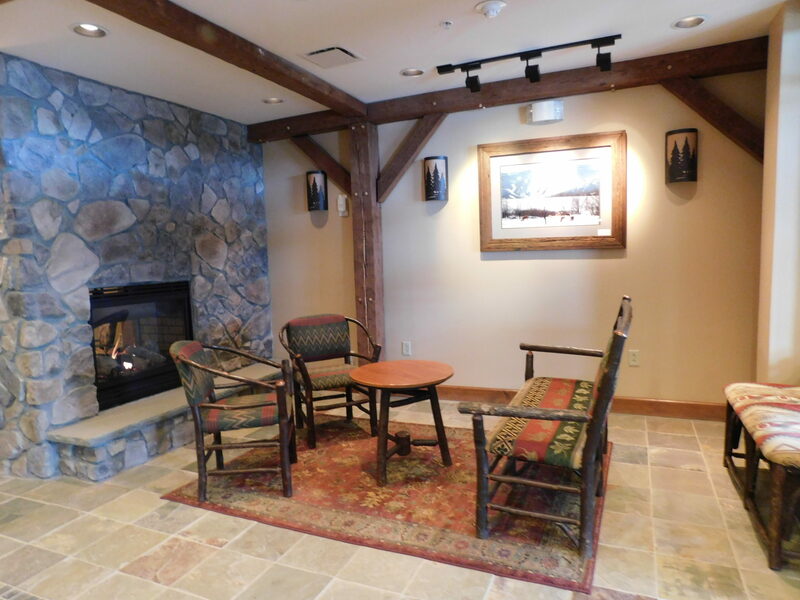 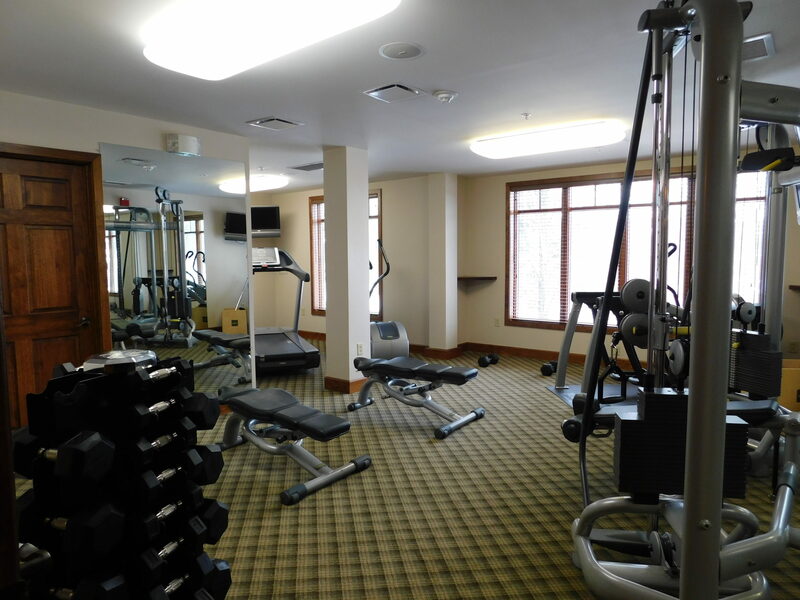 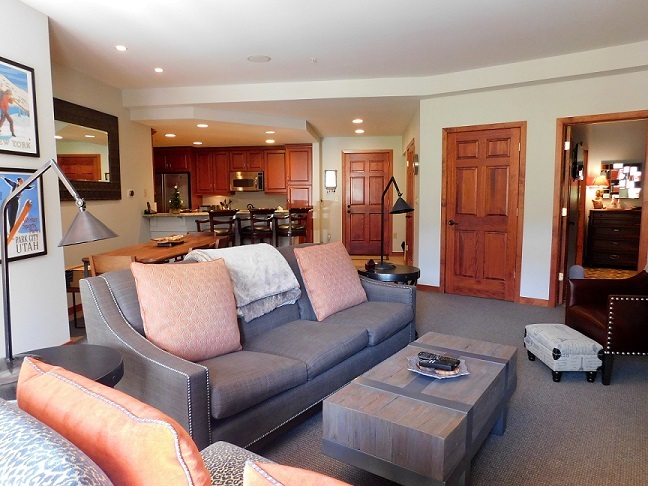 Amenities: Common area, fitness room, ski locker room, heated pool and hot tubs. 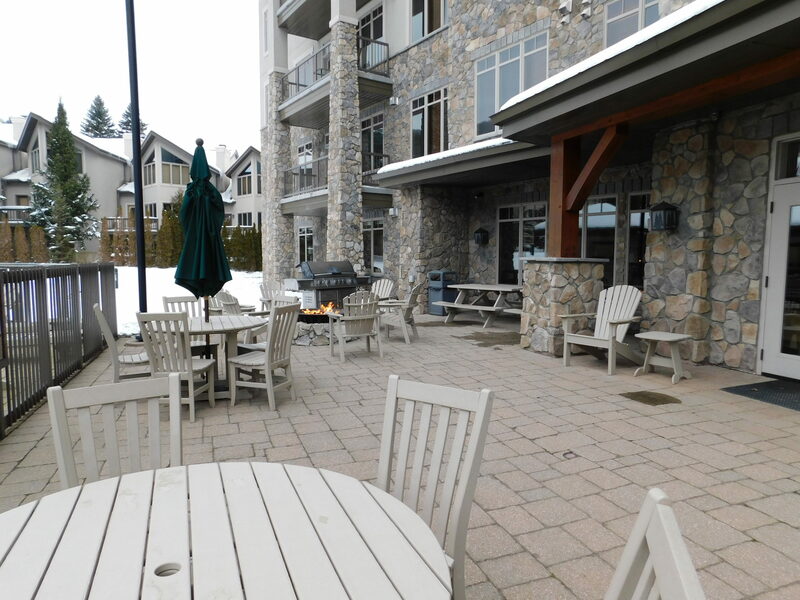 common outdoor heated patio to relax and enjoy winter sun in front of fire pit, heated garage space with storage closet.